Sam is the owner and Lead Guide for MAG. 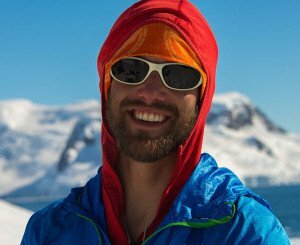 He has guided professionally on rock, ice, skis, & alpine since 2004 throughout the contiguous US, Alaska, Europe, and S. America. 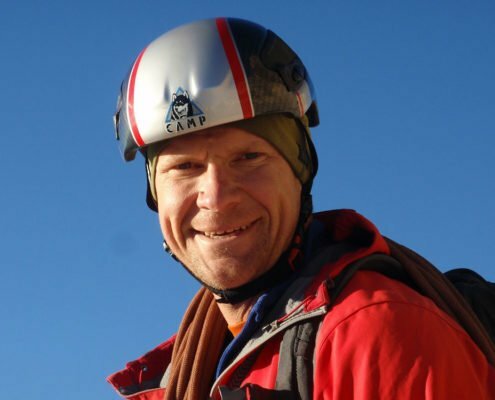 He has developed climbing curriculums for MAG, Montana State University, & has been commissioned to develop climbs by the Bhutanese government in the Himalayan foothills, among other roles. He has made successful guided ascents in all disciplines including 2,000′ 5.12 rock climbs, link-ups of WI6 ice routes, technical mountaineering in Peru & Alaska, and ski descents of couloirs up to 50 degrees. 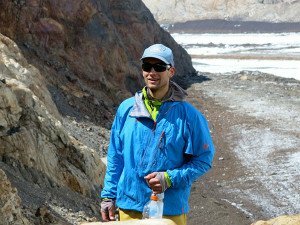 He firmly believes a good guide should dedicate to a high personal climbing or skiing goals in order to always improve, learn, and maintain our skills. Then as guides we come to the mountains carved by experience in addition to being molded by industry standards and formal certifications. Yosemite: El Capitan: The Salathe Wall (VI, at 5.11+, C2), Free Rider (VI, 5.13a), The Shield (VI, C4, 5.11). Half Dome, Middle Cathedral, etc. Climbing trips to Argentina, Chile, Peru, Cuba, Mexico, US, Europe, and Africa. Two time Mugs Stump Award Recipient for new routes in Alaska and Chile. 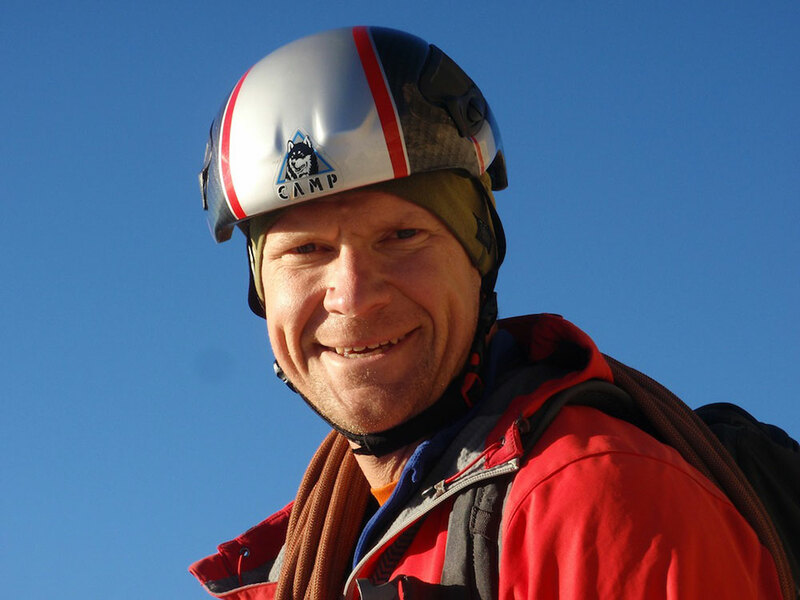 Peter Ramos’ current focus is to complete the AMGA requirements necessary to become an IFMGA certified guide. Peter is a valuable asset to any mountain adventure, given his guiding history, mountain knowledge, and nursing background. 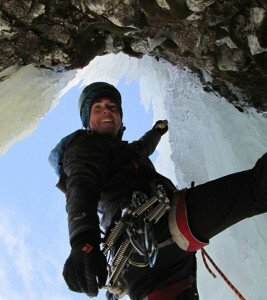 Nate has been a full time active climber in the Bozeman area for over 15 years. He has established dozens of first ascents in the region and also throughout the world. Highlights include over 25 expeditions to the Alaska range, 2 ascents of Fitzroy in Patagonia including the first ascent of the Wave Effect, and an onsight free ascent of Parmakkayas’ east face(7b) in the Taurus range in central Turkey. 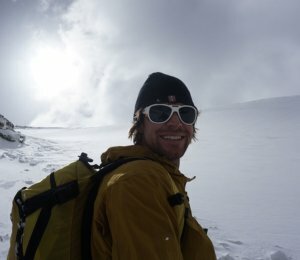 Nate is also a lead guide for AMS in Alaska and a senior guide for Jackson Hole Mountain Guides. Whit Magro has guided extensively in the Tetons, The Alaska Range, and right here in Hyalite and Gallatin Canyons. He was the first American to successfully guide an ascent of Cerro Torre in Patagonia among many other guiding achievements in Patagonia, Alaska, and else where. Currently he only guides a handful of days each year as the rest of his time is filled with running his own metal fabrication business, climbing on his own objectives, and hanging with his family. None the less he steps in now and then on private outings. Adam grew up exploring the wilderness of Minnesota with his twin brother Eric. He likes to claim that after his first climbing class in a small state park named Taylor’s Falls, at the impressionable age of 15, he literally watched the light bulb turn on. From that moment on climbing has encapsulated every facet of Adam’s life. At the age of 20 Adam moved to Bozeman to attend MSU but found the calling of climbing was too difficult to ignore. In 2001 he left his life behind in Montana and became a full time mountain guide working for RMI on Mt. Rainier. Adam has been guiding professionally ever since. 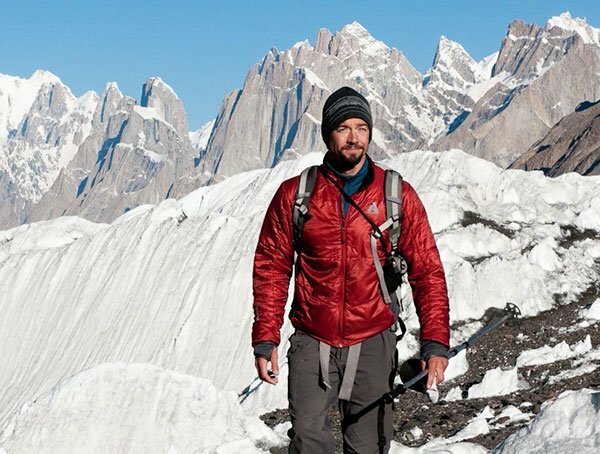 With numerous expeditions to the Himalaya, Alaska, South America and Europe, Adam prides himself on being equally versed climbing and guiding in big mountain terrain, vertical ice and rock and long alpine adventures. In short, there isn’t anything Adam can’t climb. On top of his climbing Adam was instrumental in starting the Khumbu Climbing School in Phortse, Nepal with the Alex Lowe Charitable Foundation and contributes countless hours organizing the Bozeman Ice Festival and Bozeman World Cup climbing competition held annually here in town. Now living in Bozeman full time with his wife and six year old son Liam, Adam has begun to branch out from merely guiding climbing to guiding fly fishing on the world class rivers around south west Montana. Whether it be rivers, mountains or the vertical world, Adam says guiding has always been his calling and the enjoyment of sharing an adventure and building a bond with new people remains his favorite part of his work. Aki is a guide based out of Bozeman, MT. He majored in Mathematics Education at Montana State University and holds a teaching certification in the state of Montana, although he rarely teaches in a classroom. Aki is a full time guide for Montana Alpine Guides in the mountains around Bozeman, but has also worked in the Wind River Range and the Beartooth Mountain Range. 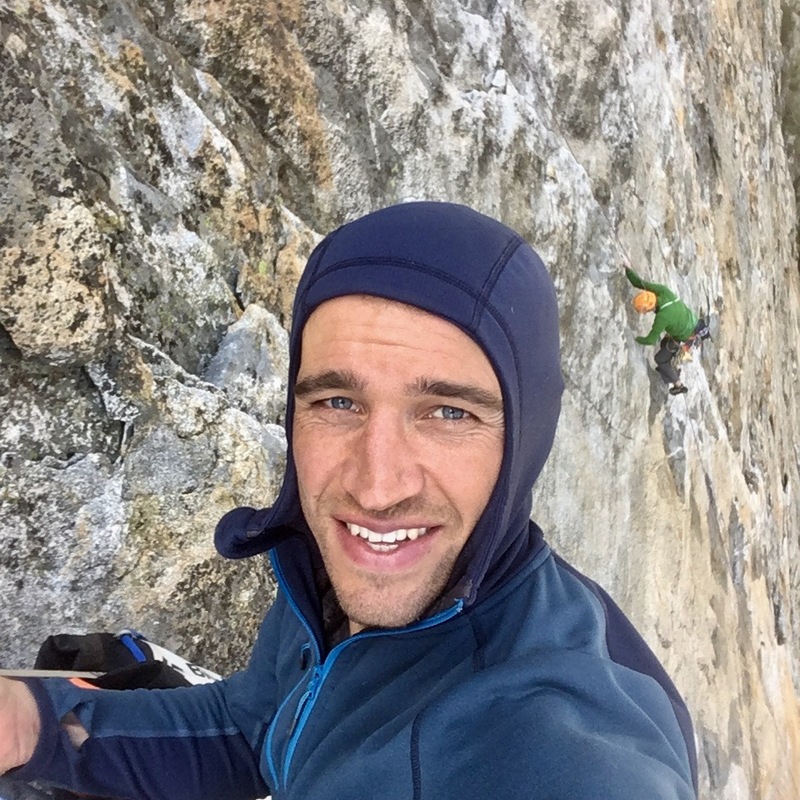 He was recently brought back into the university as an instructor for a new climbing course. Aki is rooted in the local climbing and skiing community, helping out with local events and climbing every day. His passions are education and climbing, both of which he loves sharing. A native of Port Angeles, WA, Sam’s outdoor career began at a young age in the small yet rugged Olympic Mountains. These days, he lives seasonally in Bozeman MT, making the most of the incredible ice and mixed climbing in the greater Yellowstone region. His favorite routes tend to be big walls or alpine rock and ice climbs. A former college athlete, his non-climbing interests include distance running, reading, and traveling to new places. 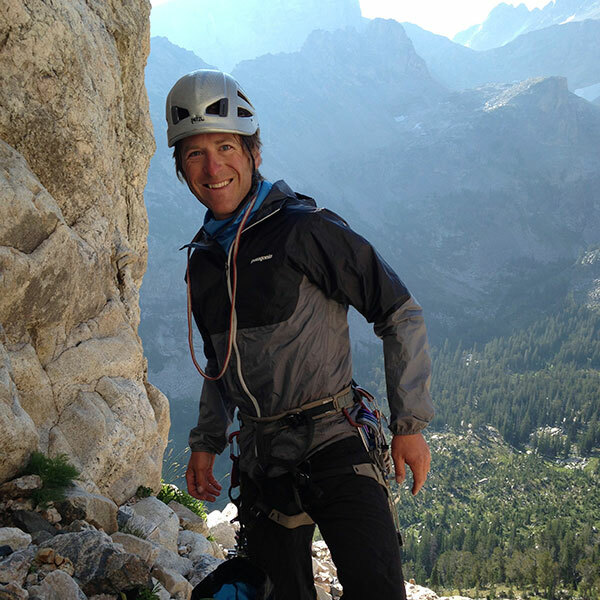 Originally from the Pacific Northwest, Jeff began teaching climbing in 2001, when he helped a friend with an Alpine Ice Climbing Course in the Glossglockner Alps of Austria. 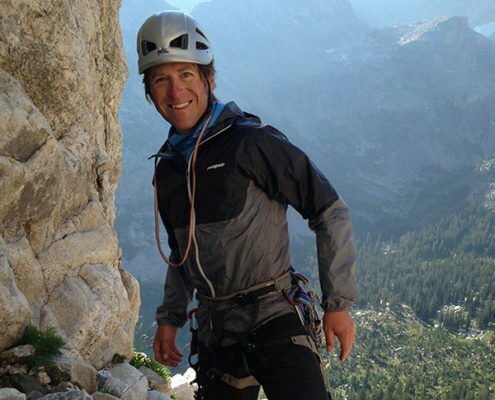 Since then, Jeff’s passion for the sport has extended to guiding alpine rock routes in the Tetons, teaching ice climbing throughout the West, exploring the Tetons and British Columbia on skis, and leading expeditions to Alaska, Patagonia, Africa and the Himalaya. 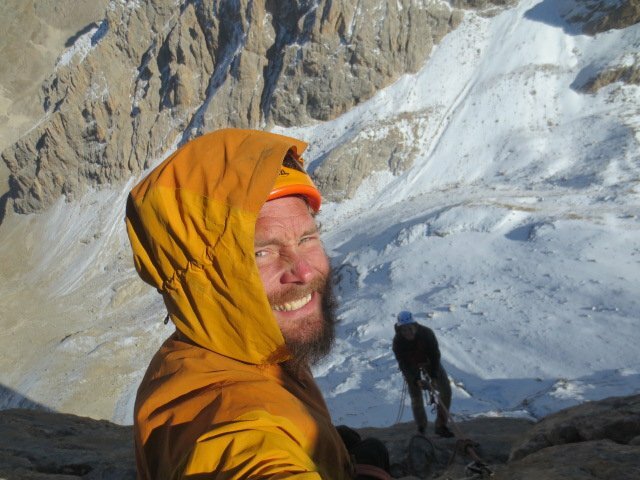 Along the way, through his personal adventures, he has been honored to climb the granite expanses of Fitzroy, swing tools into the icy runnels of the Cassin Ridge of Denali, wiggle up the frozen chimneys of the Eiger North Face and visit the summit of Mt Everest. Jeff enjoys every opportunity to share his passion for climbing and is looking forward swinging tools into ice this winter! Jeff is also a fully certified IFMGA Mountain Guide. Noah found rock climbing during his freshmen year of college in 2000 in the Midwest. 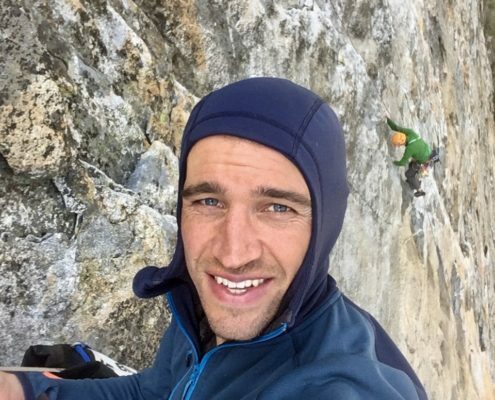 After graduating with a degree in biology, he quickly moved to Bozeman, MT to pursue a career involving climbing and skiing. After a successful ski descent of Mount McKinley in 2010, he began guiding in the Alaska Range and in the Tetons. Noah has spent his winters doing avalanche control on the Big Sky Ski Patrol in Montana since 2006. He is a solid “all-arounder” on skis, ice, and rock climbs. Since her initiation into climbing in 1999, Lindsay has travelled to world-class climbing destinations and guides clients of all abilities on rock, ice and alpine climbs. After graduating from the University of Minnesota, Lindsay knew she wanted to return west where the mountains offered a plethora of climbing opportunities. 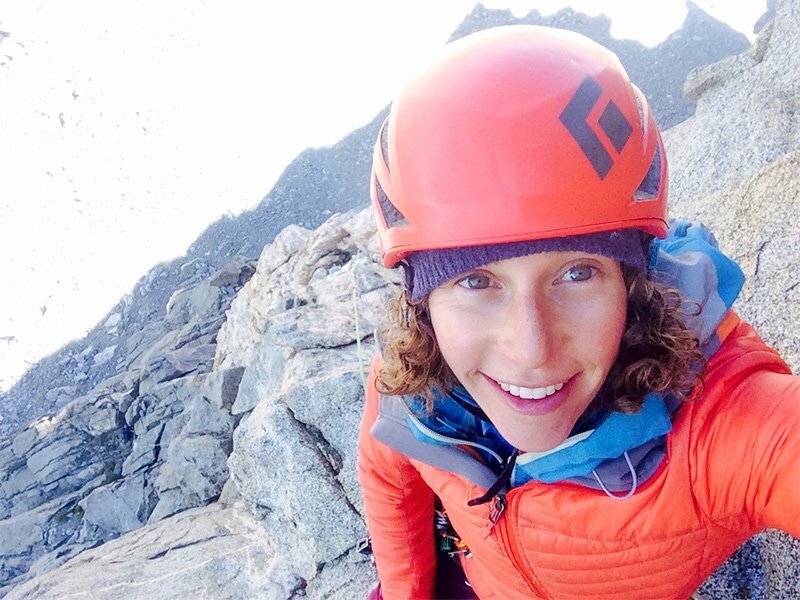 She began a career coaching youth competitive climbing teams and managing climbing gyms. Through her experience teaching the technical skills of climbing Lindsay naturally transitioned to guiding and works closely with her clients to develop their skills. Various guiding venues include Rockies, Tetons, Sierra, Rainier, North Cascades, Alaska, the north and southeast US, Argentina, Mexico, and Iceland. 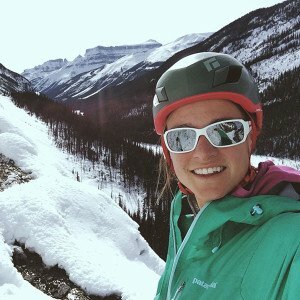 While Lindsay loves rock climbing she excels as a technician on ice, naturally bringing this passion to Montana Alpine Guides. From the ice meccas such as the Northeast, the San Juan’s in CO, Hyalite Canyon in Bozeman, MT; Cody, WY; to the stunning fjords of Iceland she brings her clients to their peak level of performance. When Lindsay isn’t climbing you can catch her playing guitar and singing at local cafes. 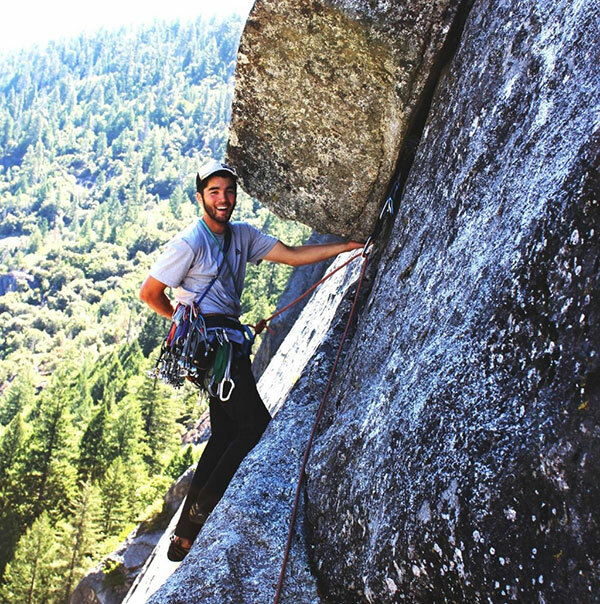 Starting with his first backpacking trip at the age of four, Joe Wagner has spent the majority of his free time cultivating a lifelong love of the outdoors including climbing, skiing, and trail running. 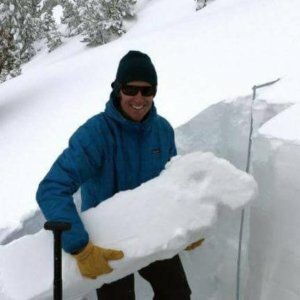 He grew up in Montana and earned a Bachelor of Science in Physics from Montana State University, which led to a career as a Software Engineer as well as teaching and practicing mountain rescue. Joe has worked with Seattle Mountain Rescue (SMR), Gallatin County Search and Rescue (GCSAR), and as casual call for the US national parks. Some of the successful missions and trainings he participated in include operations with Rainier National Park, Grand Teton National Park, Yellowstone National Park, Denali National Park, several counties in Washington State, and several counties in Montana. During this time Joe has regularly participated in high angle rope rescue, helicopter short haul rescue, and mountain search operations. He has served as a member of a board of directors for one of the GCSAR groups, and currently participates with four of the GCSAR groups. He has climbed in ranges all across the US, in the Himalayas, and in Alaska. Ty is a New England Transplant that has lived, recreated, and worked in the Bozeman area since 2008. While completing his degree at MSU, Ty began his guiding career by instructing for the Colorado Outward Bound School in Leadville CO. Upon graduation in 2012, and after four years of splitting his time between Outward Bound contracts and Bozeman, Ty has made a permanent residence in the place he loves most, Montana. Ty has guided students and clients all over the United States as well as teaching international Outdoor Education Semesters in Ecuador. Ty’s resume includes working as the first generation of Montana Wilderness School instructors, guiding in the Alaska Range on Denali, working as a professional ski patroller at Big Sky Resort, and serving as the Snow Safety Director at Porters Ski field in Canterbury NZ. 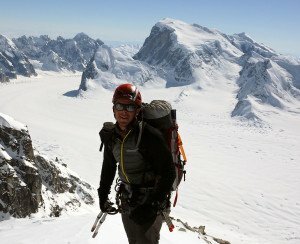 Beyond his professional career, Ty has additionally pioneered new ski descents in Alaska and Canada, as well as repeating difficult ski lines in Ecuador, Tetons WY, and New Zealand. Multiple repeats of Teton Classics including: Spooky Face of Nez Perce, Apocalypse couloir on Prospectors, and SE couloir of the South Teton. Multiple guided trips on Denali AK, Gannet Peak WY, Cotopaxi and Antisana Ecuador. Allen grew up in small town in north central Washington where he began skiing as soon as he could walk. His passion for skiing and the mountains has taken him to many places around the world, including ranges in Ecuador, Argentina, Chile, Canada and the Volcanoes of Kamchatka. But year after year he finds himself exploring the mountains around South West Montana. Allen guides skiing and teaches Avalanche Education courses for MAG. Gabrielle was fortunate to grow up exploring the mountains of Montana near her hometown of Butte. 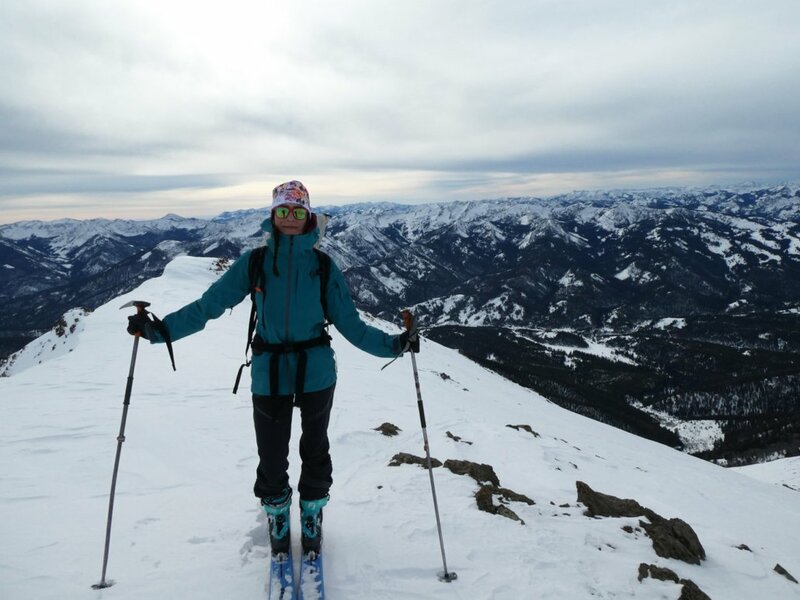 She started climbing and skiing in college, and eventually developed a deep passion for the study of snow. She has spent many days developing her ski mountaineering skills as well as observing the cumulative effects and change in snowpack over time. 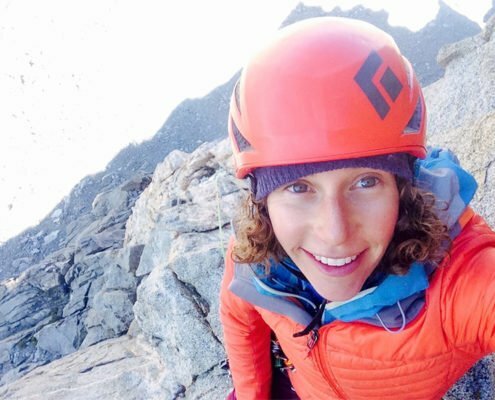 When not skiing, she enjoys climbing in the Gallatin Canyon or in the Beartooths, as well as going on long mountain trail runs that usually involve a good bit of scrambling. Gabrielle works for the Friends of the Gallatin National Forest Avalanche Center and is currently studying under the guidance of Dr. Karl Birkeland to earn a Master’s degree in Snow Science at MSU. Multiple 10,000’+ peak ski descents in the Bridger, Crazy, Tobacco Root, Absaroka, Beartooth, and Pintler ranges in Montana, Teton Range in Wyoming, and Sierra Nevada Range in California.